Involve effective web development trends in your website for better conversions. Getting an amazing website is both the need and wish of numerous businesses around the world. The battle of grabbing customers through website design is intensifying every day and the stakes are at an all-time high. There are various design trends that come and go which makes the task of web development all the more critical. An engaging and communicative website is an asset not in terms of conversions but also for customer engagement. Designing and development are the critical components for a website which decides its fate in the long business run. If your website is unable to grab the immediate attention, here are the web development trends that you need to follow in the year 2016. 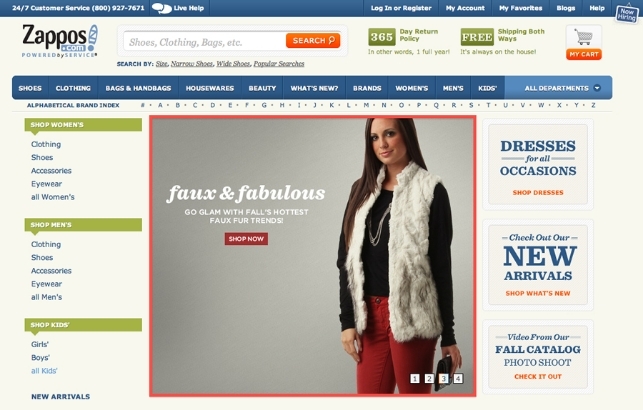 Rotating banners are most commonly used in eCommerce sites. There was a time when rotating banners were almost used by every other website to offer imagery, movement, and content on the home page without causing user distraction. However, it is observed that banners are usually ignored by the people while navigating around a website. Research and studies have further shown that more and more people are becoming visual resistant to banners due to saturation in online advertising. You need to discuss with your web development company to try out other alternatives such as full-screen backgrounds or videos in place of rotating banners. Generate website quickly with the help of this DIY web development platform. Website owners are now working hard to blur the lines between a desktop and mobile site. In the recent times, mobile device experience has been blended with the desktop experience for offering a unique customer experience. 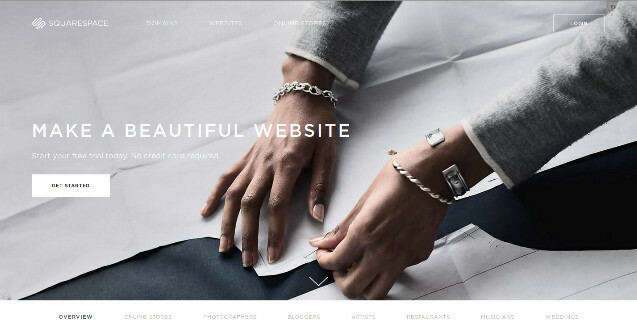 This strategy is best utilized by DIY web development platforms such as Squarespace for offering a smooth navigation on the mobile and desktop. It features a hamburger menu option consisting of three horizontal lines that aim to provide hassle free navigation of a site on any mobile devices. Long scrolling website can help in engaging customers in a better way. There were times when people were talking about the terminology “above or below the fold” but the situation has completely changed since then. Not every site owner is paying adequate attention to this strategy and prefers a long scrolling site for their business. You need to remember this fact that visitors need a solid reason to scroll your website to the targeted location. Include a more engaging image, content or storytelling idea that can compel your visitors to scroll down your website. Involve micro interactions for improving the user experience. Gone are the days when flash players and media were in huge demand but they eventually left the arena of web development in a quick time. However, soon CSS came into light with significant improvements which improved the customer engagement to a great extent. This development has helped in the better inclusion of animations and micro-interactions on a website. These micro-interactions can be defined as small actions taken by a visitor on a site that can initiate the animation or movement for providing critical user feedback. 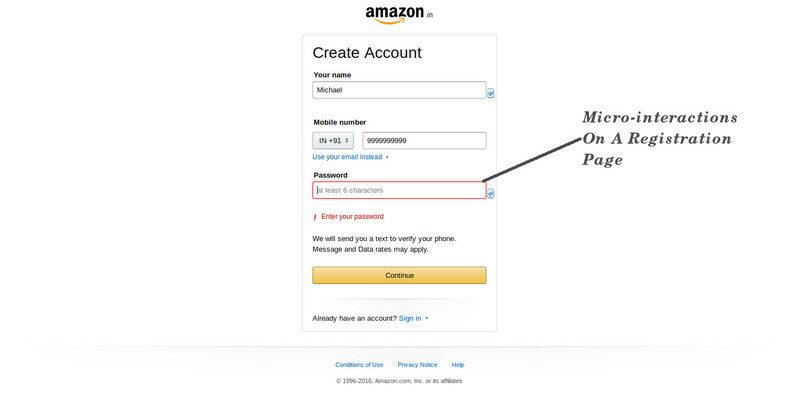 Some of the examples of micro-interactions are signup form that changes color based on customer inputs or action, the expansion of a text paragraph due to the clicking of the word “more” or any other such instances. 5. Use of the monotonous cookie-cutter design- There are numerous sites that are filled with a common website design consisting of a large banner image in the front with three small features in the end. This is one of the common trends that is used frequently and it has become a sort of monotony. In order to stay in the competition, you need to opt a website design that can effortlessly give you an edge over your business rivals. Take the help of a web development company like Velocity that can offer brilliant development services at the most affordable price. Generate the exciting content for your website for grabbing maximum conversions and sales. With gradual improvement in the search engine algorithms and SEO strategy, content is the paramount thing for any website. You can check out the scenarios on a website where content is shown in the form of whitepapers, case studies, infographics, research studies, and other forms. These are some of the ways to create and promote content on a website in the most engaging manner. If you are able to grab a sizeable traffic for your site, you will be successful in grabbing more sales and conversions. It is important to select the right web development services company for your business to make your mark in a particular business segment. Don’t be a blind follower but try out to offer a unique site experience to your customers. Remember that for a powerful website, you need to employ the right website development company. So, start availing the eCommerce services now and be assured in terms of site conversions.